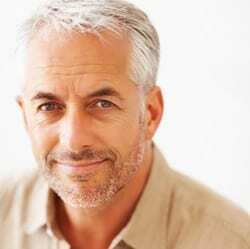 Men of all ages and walks of life are having plastic surgery for cosmetic reasons…to look younger, healthier, slimmer/trimmer and to boost self esteem. Today’s society places a high value on looking young and fit. The economy is placing demands on today’s career male population that was unheard of ten years ago. Today, employers and recruiters are telling clients to spend as much money on looking good as they spent on perfecting their resume’ and career path. Skin Resurfacing to correct skin irregularities…lines, wrinkles, spots, pigmentation, etc. Chin Implants to restore a solid, balanced chin to match other facial features…and more masculine look!